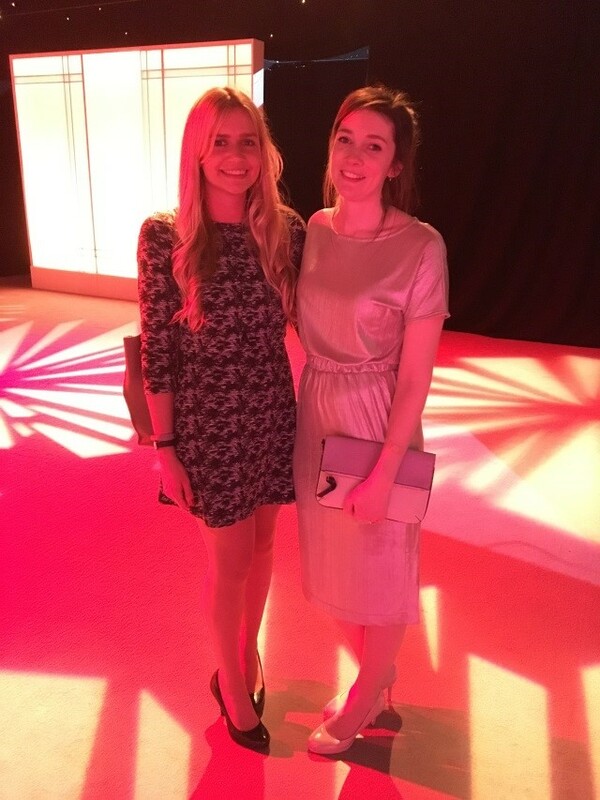 Last year, The Nursery attended the MRS awards to toast being nominated in the Best Agency under 20 million category. This year, we went along having been nominated for the new Jeremy Bullmore Award for creative development. This award recognises excellence and innovation in methodology, analysis and reporting as well as effectiveness in influencing decisions and outcomes. Along with Karmarama and Capita, The Nursery was recognised for work on the ‘This is Belonging’ campaign for Army recruitment. The campaign has been hugely successful for the Army, and the research conducted by the Nursery contributed to this success through the insight and recommendations provided. 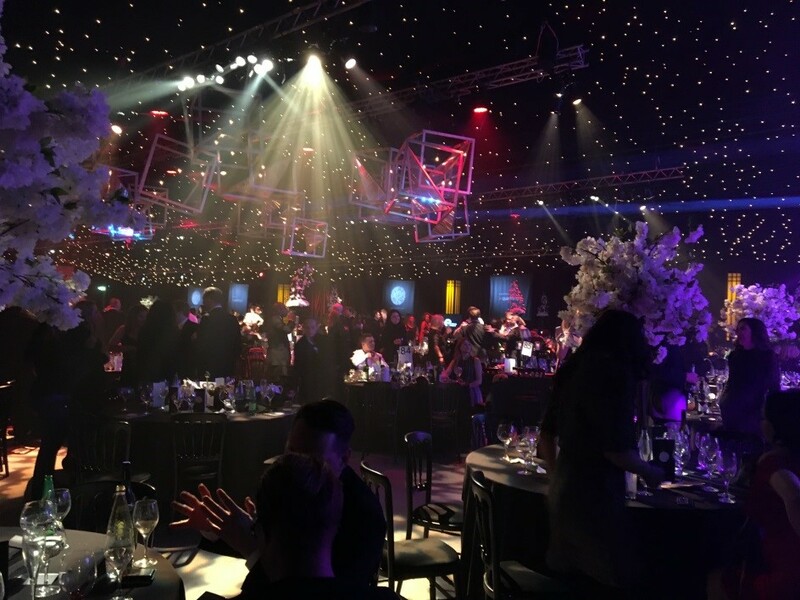 The event took place at Supernova London, a vast and glittering space where cocktails were served followed by a three course meal. The awards themselves were hosted by Susan Calman, straight from her (semi) successful run on Strictly Come Dancing. She kept proceedings brisk and light hearted, and by 10:45 all attendees were ready to hit the dance floor. The Nursery were delighted to be nominated for an award and a great evening was had by all.